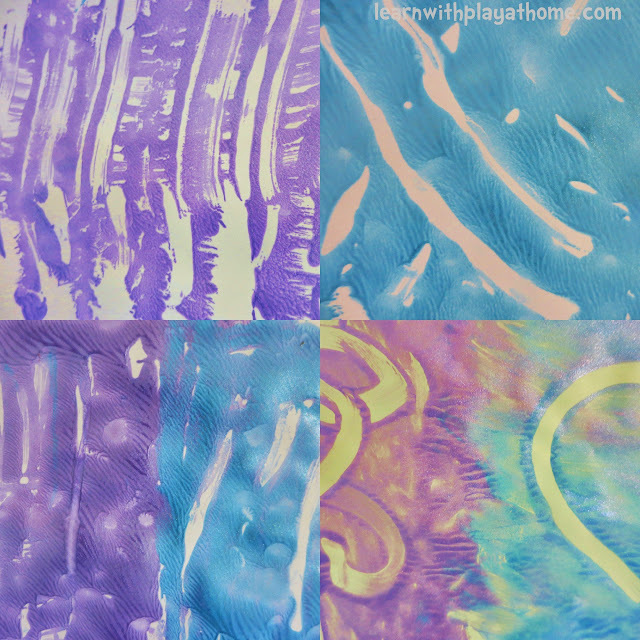 Learn with Play at Home: Cardboard Comb Painting. Time To Create. 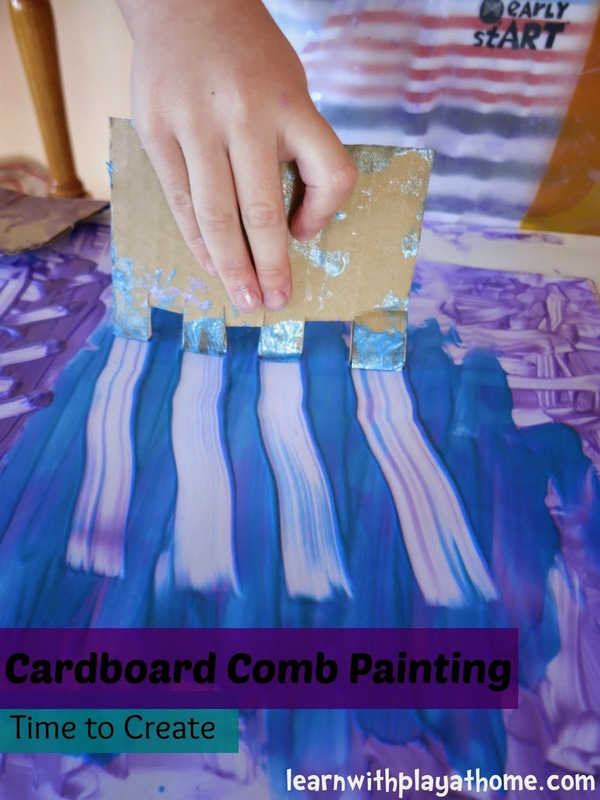 Cardboard Comb Painting. Time To Create. I recently got my hands on a copy of "A Time to Create." The fabulous new hands-on, process art book for kids by Christie Burnett of childhood101.com. I'm thrilled to be part of their International Blog Tour. Looking through the book we found idea after idea of fun and achievable art explorations, laid out and explained in a way that made it accessible for all and very practical for parents. I think that one of the hardest things for parents when it comes to exploring art with their children, is coming up with the ideas of what and how to go about it. Time to Create takes the guess work out and leaves parents with the ideas and knowledge to confidently help their children explore a variety of experiences. One such experience, "Exploring Cardboard Combs" took our interest as a great activity that both my toddler (20 months) and preschooler (aged 4) could experience together. Christie has kindly allowed us to share it here with you. As you can see, the kids had a great time recreating this experience. The language and discussions that accompanied our activity were invaluable. 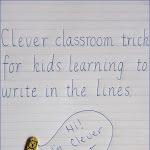 This is just one of the many fabulous ideas inside Time to Create to engage and captivate your child. 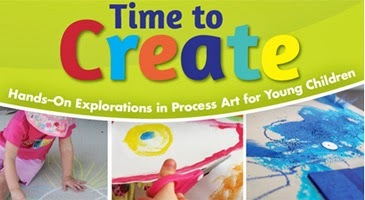 Time to Create: Hands On Explorations in Process Art for Young Children is now available in bookstores throughout the US and Canada and internationally through online booksellers, including The Book Depository, Amazon, Fishpond and Barnes & Noble. Picklebums . An Everyday Story . 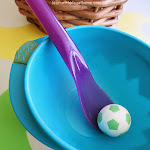 Learn With Play At Home . Octavia & Vicky . Sesame Ellis . Nurturestore . Simple Kids . Our Everyday Things . Rainbows Within Reach . Teach Preschool . At Home With Ali . Go Explore Nature . Not Just Cute . This is one of our favorite activities! What a brilliant (and simple) idea! I'm looking forward to the arrival of my book from Christie. It looks like it's going to be a valuable addition to our book collection. 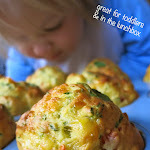 Love that messy play Deb! So much fun! I can see why Christie's book is so popular. 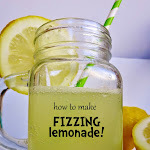 That's an awesome activity, with simple (on hand) resources. Awesome for parents! Felicidades y gracias por todo lo que compartes!! Un abrazo desde aula de infantil.